As if I needed an excuse to make a cake…Bahlsen Waffeletten gave me one more. 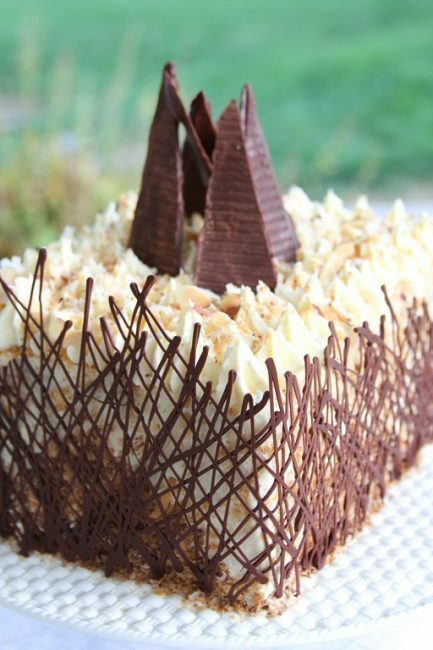 That’s right, Bahlsen Waffeletten, the European cookie company, is celebrating their 125th birthday with a birthday cake recipe contest! I, along with about 15 other bloggers will participate – and the winner will receive a 3-day workshop of our choice at one of the legendary Le Cordon Bleu’s “Bleu Ribbon Kitchen” US locations. Did you know that September is the #1 birthday month – and September 16th is the #1 birthday date? It is! So, that’s the date Bahlsen will announce the winner of their “Let the Good Times Roll” birthday cake contest. 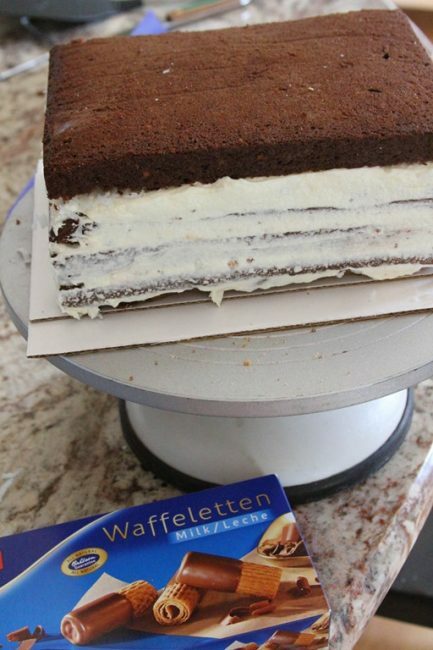 Why are they calling it “Let the Good Times Roll?” Because Waffeletten are made with a wafer as crunchy and golden as a Belgian waffle, rolled into fine crisp layers, and then dipped into the richest European chocolate. I was sent a fabulous Tiffany Cake Stand to use (oh, my!) and Bahlsen samples of both their Milk Chocolate and Dark Chocolate varieties, and was encouraged to use them as I saw fit. I could use them in the cake, or the icing, or as decoration. I could leave them whole, or chop them up. I could do pretty much as much or as little as I wanted, as long as I used them in a creative way. You know me and creative. For like a week, I fretted and fraught, I tossed and turned. What could I do that would be creative, and yet, as they requested…EASY? Coconut and Almond. Subtle but distinct flavors that would play so well with the cookies, yet really let the Waffeletten shine through as a featured ingredient. 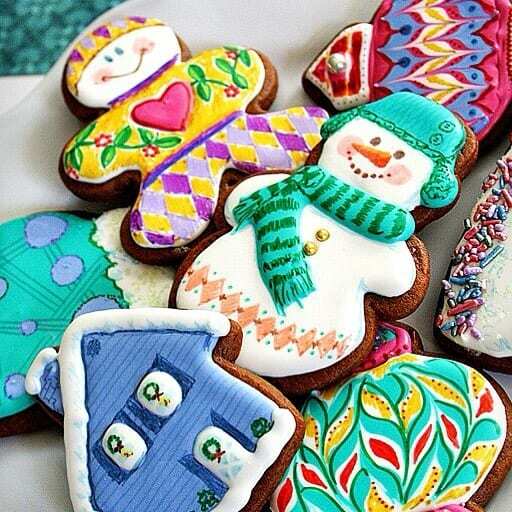 No hiding these cookies – I wanted them to be tasted! 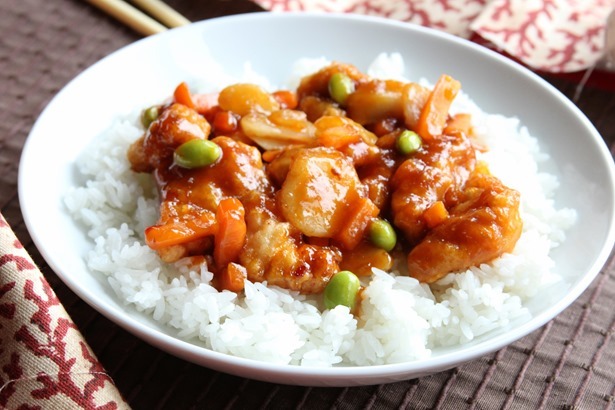 Now, before you jump ahead to my recipe, I’m going to tell you WHY my recipe is what it is. In case you are new here, let me give you a little backstory. 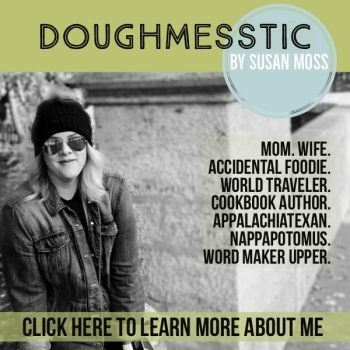 I started this food blog not knowing how to boil water. True Story. That was the summer of 2008. Flash forward a few years, and I taught myself to decorate cakes. Big, fanciful cakes. Cakes that I could charge over a thousand dollars for, cakes that got me invited to TLC and The Food Network. I have every tool that bakers have…fondant, rollers, cutters, piping tips, impression mats. I could have made a cake for Bahlsen that was 6 feet tall and covered in gold leaf. But you know what? My readers couldn’t. Sure, some could. But what regular mom, or girlfriend, or boyfriend, or even restaurant chef is going to go out and invest $400 in equipment to make a single cake for someone? Therefore, I went full on Old School. And START with a box. What’s easier (and more creative?) than taking your standard cake mix, and turning it into something so much more? 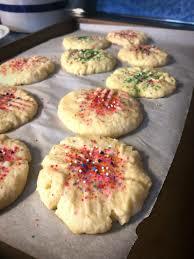 Besides, most people LOVE boxed cake mixes, and they are comforting to a baker that really hasn’t experimented with scratch recipes. It’s a way to get yourself in the kitchen and play, and know you will end up with something tasty, because it is marketed as something tasty. These products wouldn’t sell if they weren’t loved. And you’ll love what we turn this thing into. Another thing I didn’t do? I didn’t use my plethora of cake pans. Not many of you will have 4 six-inch cake rounds, or octagons, or teardrop pans. But I bet you have a standard 9×13 pan in your cabinet. I made this four layer cake with that very same pan, and no one would guess it. 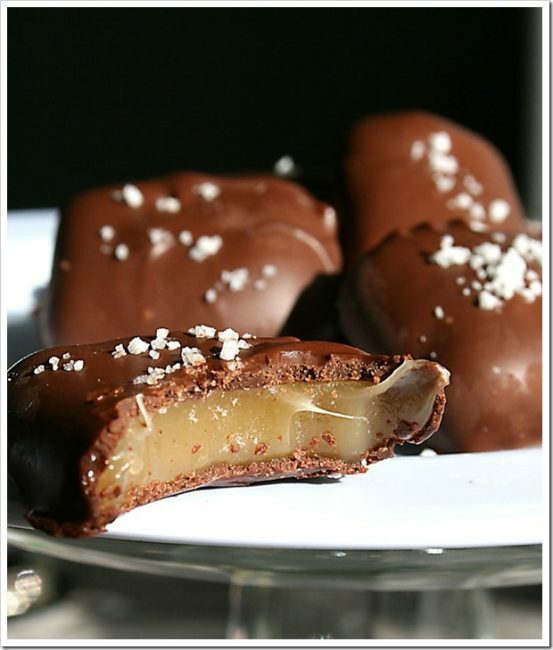 Use what you have, there’s no need for a gorgeous and delicious confection to require spending unnecessary money! 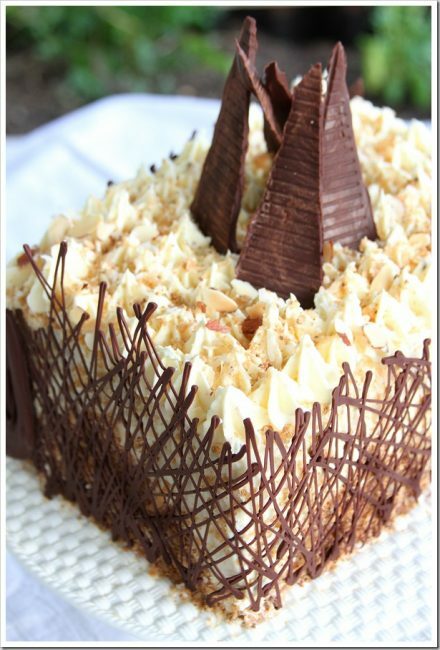 For decorations, I surrounded the cake in one of my simple yet crowd-pleasing chocolate cages (use a piping bag (10 cents!) or plastic bag for this, and then to top? I used the Bahlsen Waffeletten packaging. Yep…I took the tray the cookies were packed in, turned it upside down, covered it in chocolate, and voila – textured chocolate garnishes for the top of my cake. Your only real decorating expense for this cake is a small piping tip (99 cents), and a piping bag (10 cents), if you decide to pipe the top. Preheat oven to 325. 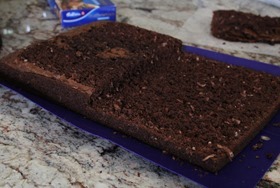 Prepare a 9×13 pan with non-stick baking spray and a layer of parchment that fits perfectly into the bottom of the pan. Spray parchment as well. Set aside. 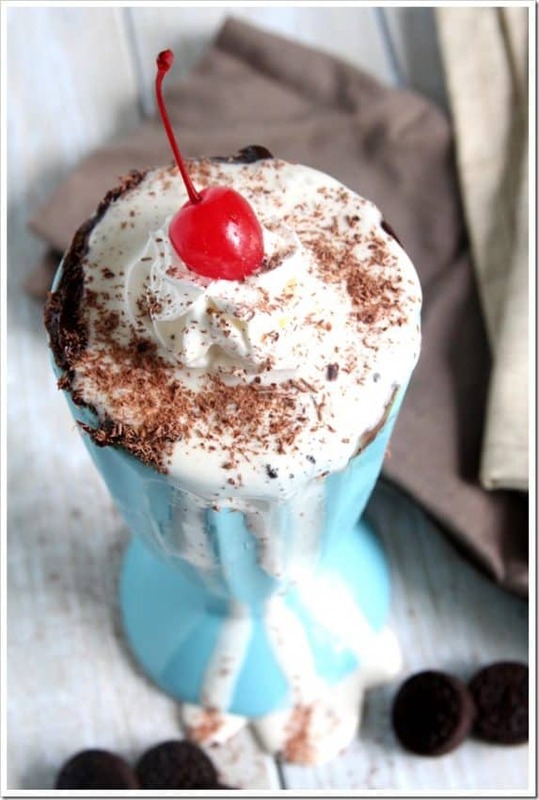 In the bowl of a stand mixer, combine cake mix, pudding powder, eggs, oil, water, coconut milk, and almond extract for 2-3 minutes, until well combined and smooth, save for the small flecks of coconut flake from the pudding. Slowly add in coconut flake and Bahlsen Waffeletten Dark Chocolate Cookie Crumbs. Stir to combine. Pour cake batter into prepared pan (batter is quite thick) and smooth evenly. Rap the pan against the counter to level and release any possible air bubbles. Bake at 325 for 32-35 minutes, or until cake is set and a toothpick comes out cleanly. Remove from oven and allow to cool for 5 minutes before removing from pan. 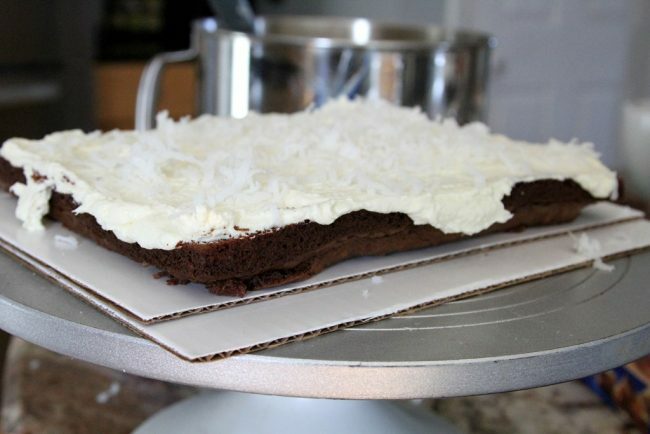 Turn cake out onto a large cutting board to cool completely. Cover loosely with clean dish towel. In the bowl of a stand mixer, beat butters and cream cheese for 2 minutes, or until smooth. Slowly add in pudding powders on low speed (to avoid dust ups) then increase speed once pudding has been incorporated. Beat on medium speed for 5 minutes. Reduce speed to low, and slowly add powdered sugar, and increasing speed once incorporated. Beat on medium speed for 5 minutes. Finally add in coconut milk in a steady stream on low speed until incorporated. Increase speed to medium and beat again for 3-5 minutes, until well combined and fluffy. 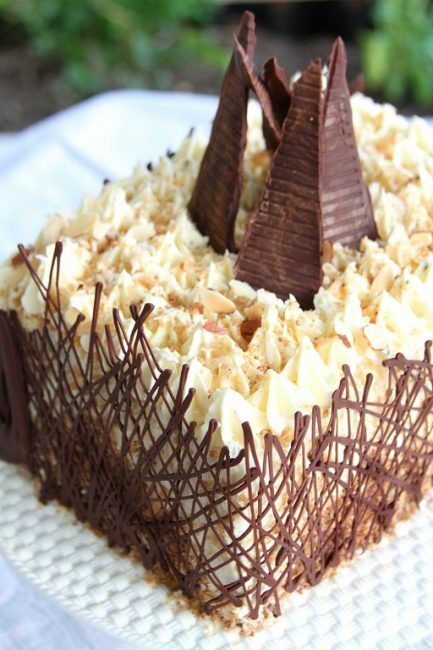 Level the cooled cake if necessary by using a large serrated knife to trim any dome from the top of the cake. Discard scraps. Using the same large knife, cut the cake in half horizontally, making two 9×13 layers. Finally, halve the cake vertically, making four 9 x 6 1/2 layers. Place one layer onto your desired cake plate or disposable cakeboard. 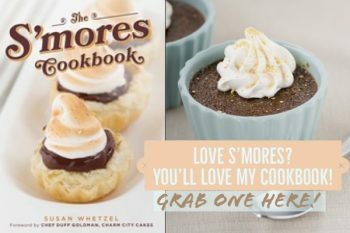 Top with prepared icing, sprinkle with 1/2 cup sweetened coconut flake and Bahlsen Waffeletten Milk Chocolate Cookie Crumbs. 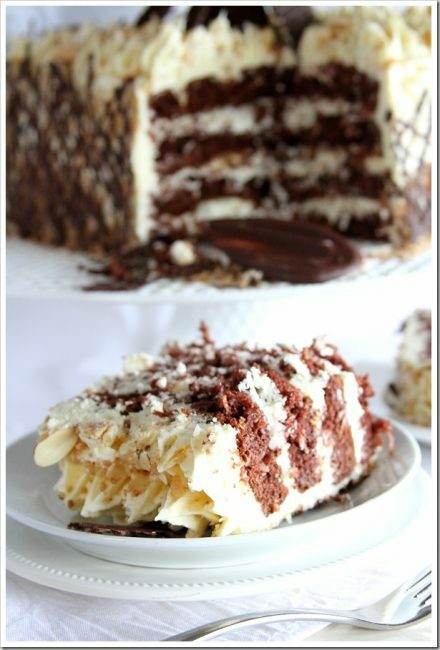 Place the second layer of cake atop the bottom layer. Top with prepared icing, then sprinkle with Bahlsen Waffeletten Dark Chocolate Cookie Crumbs. Place the third layer of cake atop the second layer. 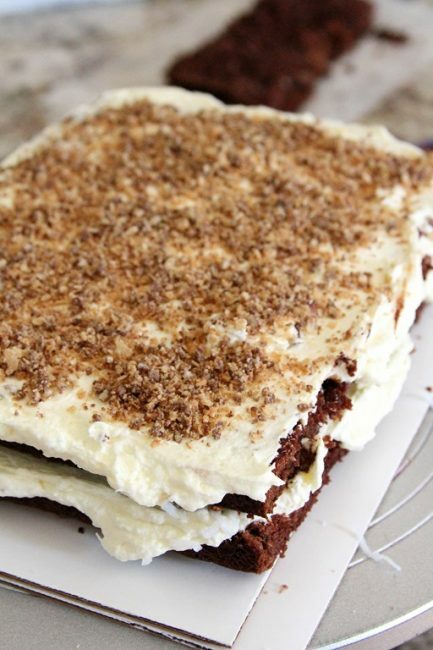 Top with prepared icing, sprinkle with 1/2 cup sweetened coconut flake and Bahlsen Waffeletten Milk Chocolate Cookie Crumbs. Place the last layer, uncut side up (bottom side up) on the top of the other three layers. 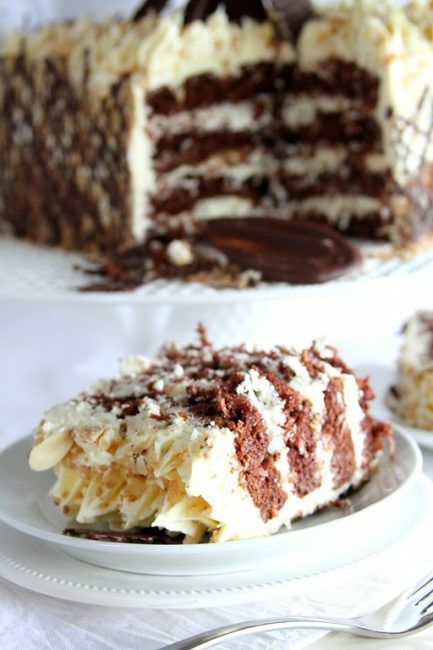 Cover entire cake with a very thin layer of prepared icing (this is called “dirty icing, as it gets crumbs in it), then place the cake into the refrigerator for 30 minutes to allow the icing to chill. Once the cake has chilled, apply a thick layer of icing onto the sides of the cake. 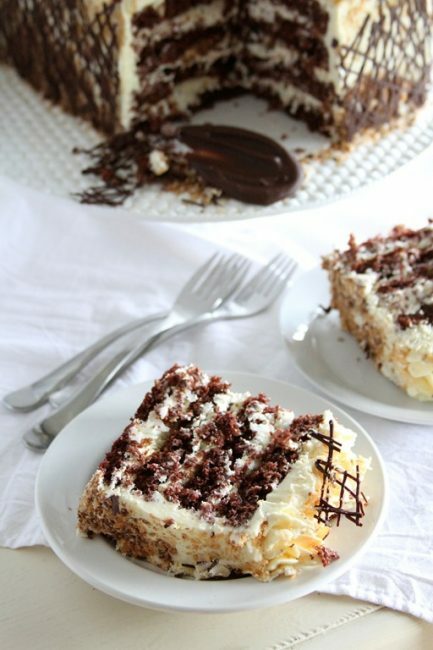 Using your hands or a spoon, press Bahlsen Waffeletten Cookie Crumbs, toasted coconut, and toasted almonds into the icing to decorate as desired. I did mine in waves of ingredients. Be sure to reserve some of each ingredient to sprinkle on top of finished cake. 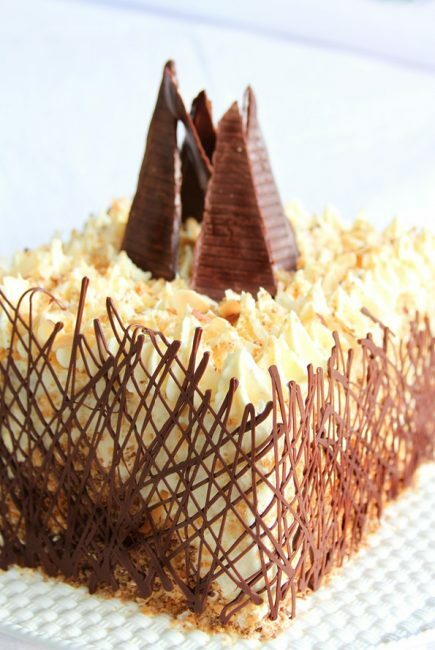 Once sides have been decorated, fill a piping bag fitted with a star tip with the remaining icing. Pipe stars onto the entire top of the cake. Sprinkle with cookie crumbs, almonds, and toasted coconut. To make the chocolate cage – See here for instructions. To make the chocolate garnish: Melt 1/2 cup of semi-sweet chocolate in a microwave-safe bowl. Heat on high for 30 seconds, stir, and return to heat for 30 more seconds. Repeat until chocolate is smooth. Use the back of a spoon to coat the plastic cookie packaging (I did the underside), and place in refrigerator until set, about 10 minutes. Use a gentle hand to push chocolate off of the packaging, then use a hot knife to cut pieces into desired shapes. (I chose triangles). Decorate as desired. So… there’s my cake entry. What do you think? Score it for me? I’d love to hear what YOU think! Disclaimer: As mentioned, I was contacted by Bahlsen to create and participate in this cake contest. I was supplied samples, as well as a Tiffany Cake Stand for my efforts. All thoughts, recipe, and opinions are my own. 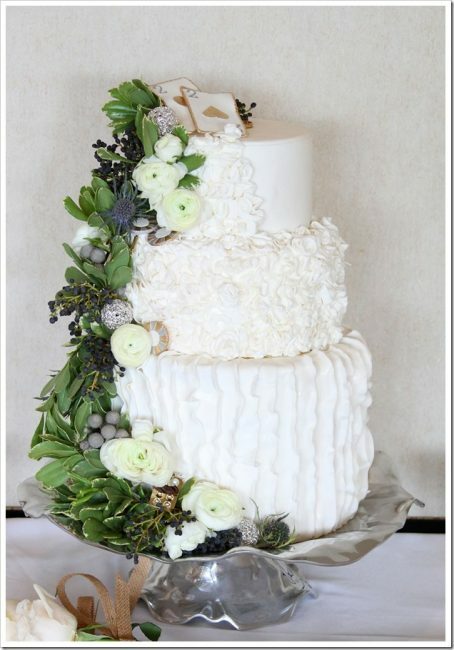 That is seriously one gorg cake! 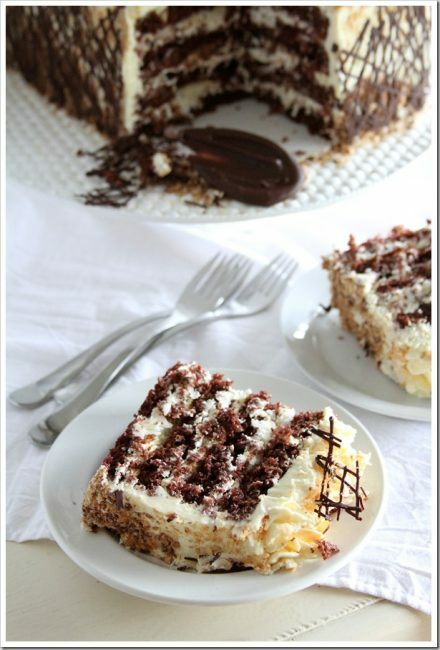 I’ve gt to try this cake,t looks AMAZING!!! Where can I by the cookies? Your cake is GORGEOUS! I vote for you! It sounds so good. I love coconut. Beautiful cake, Susan. Truly, it is… Beyond! Waffeletten were always my favorite cookie growing up in Germany; and even today, whenever I find them at the commissary, I stock up!! September 19th is my darling dad’s birthday – I hope that while we’re celebrating him, I’ll also be celebrating YOUR WIN of this contest! I love your cake! It is so unique and interesting to look at!